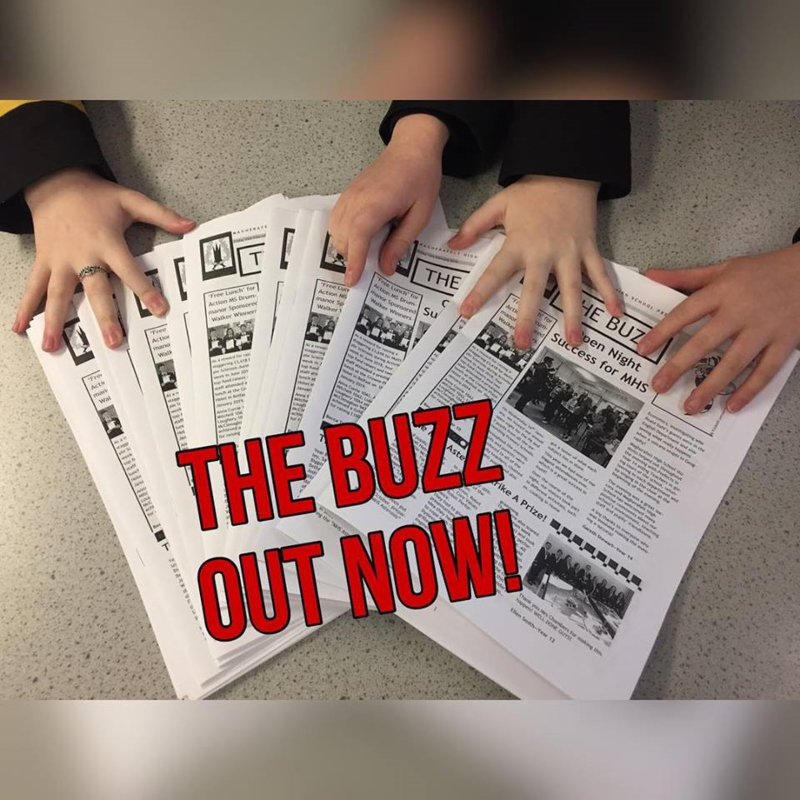 LATEST EDITION OF THE BUZZ OUT NOW! Year 13 and 14 pupils would like to invite you to their showcase event next Tues 5th March. 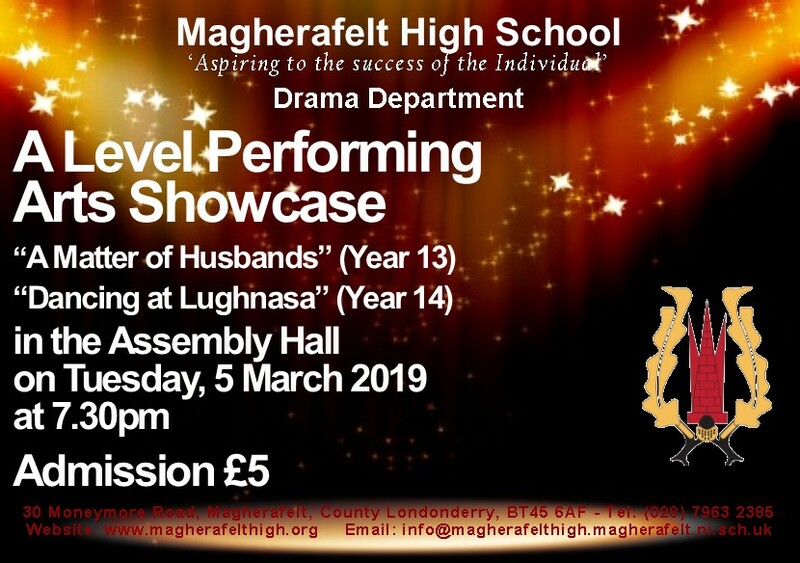 Year 14 are proud to announce our performance of Brian Friel’s ‘Dancing at Lughnasa’ which will be the first full length play performed on the stage of our current school building. This will be preceded by the one act play ‘A Matter of Husbands’ by Year 13 Performing Arts. We warmly invite anyone in the community with an interest in theatre to attend this performance which we hope will be a fantastic night’s entertainment. 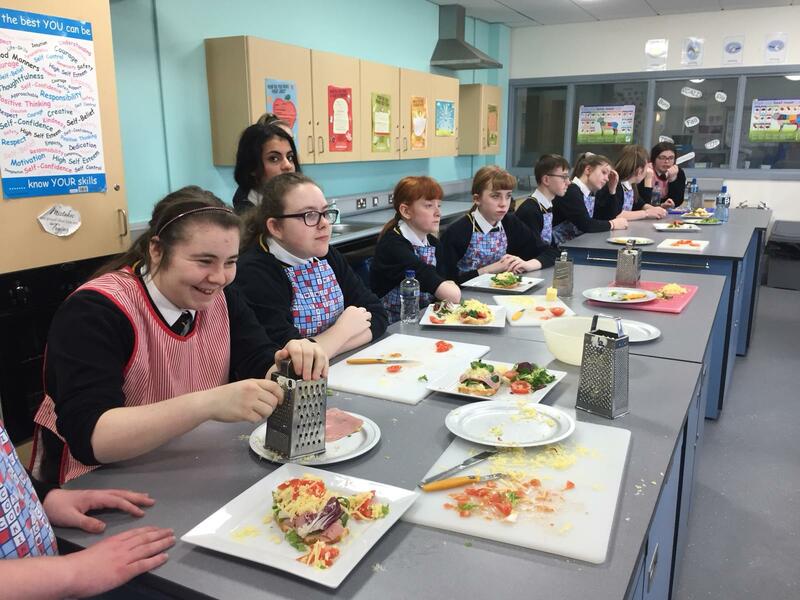 A huge THANK YOU to everyone who supported our extremely successful ‘Taster Day’ for Year 10 and 12 pupils today! Pupils - We hope the experience and information on offer today will help you make the right subject choices for your future education. 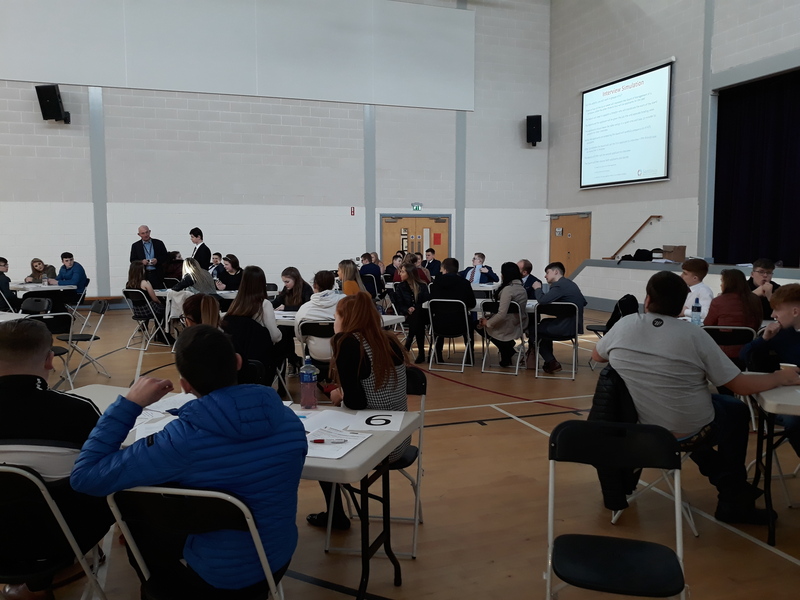 Year 12 pupils enjoyed their Sentinus Interview Skills Day yesterday. 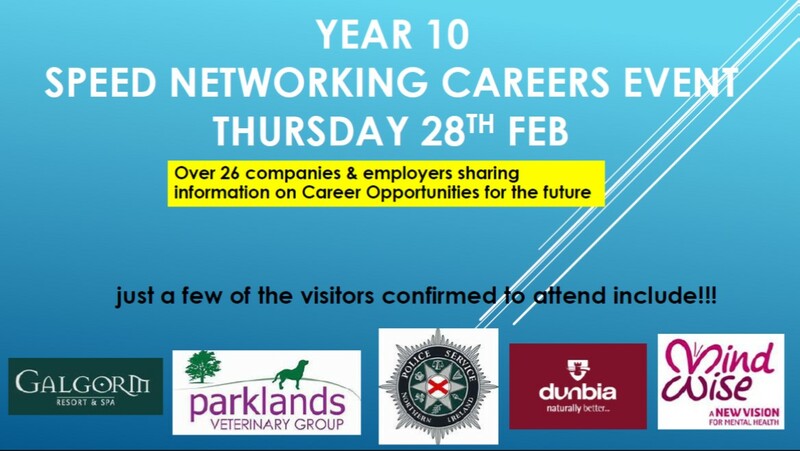 This gave them some useful advice on interview technique and preparation plus a mock interview from a employers and representatives from companies such as Bank of Ireland, Army , Royal Navy, Make up Pro Store Paddy McGurgan, Kainos, Henry Brothers LTD, Bombardier, Specialist Joinery, Galgorm Spa and Resort, W5, Hutchinson’s Engineering, FP McCann and CDE Global. We would like to extend our thanks to these companies for their valuable contribution to the event.